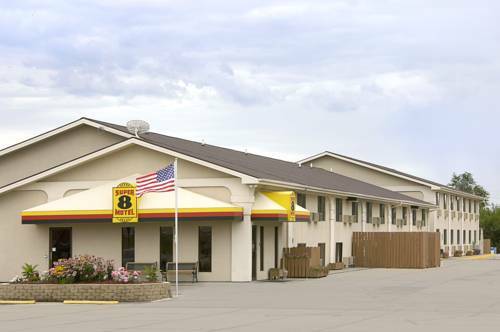 you need to camp here for a while, Tahazouka Park Campground is a pleasant spot for that. 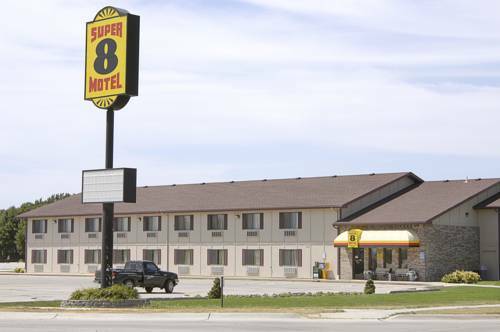 There are plenty of people from Norfolk here at Days Inn. 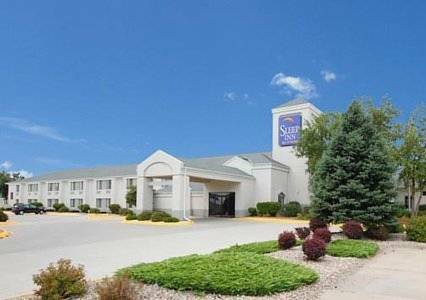 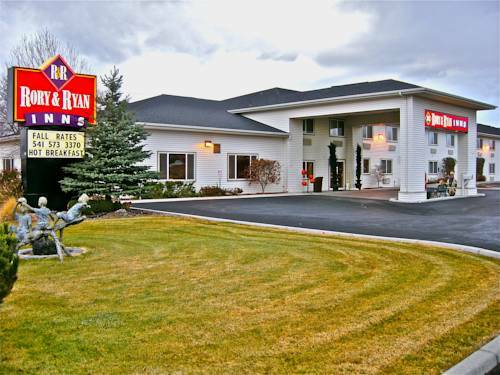 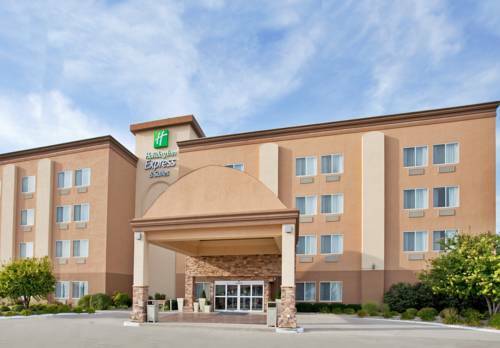 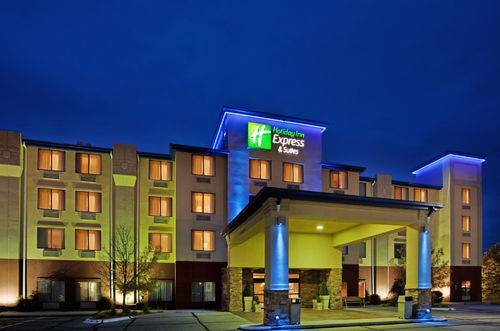 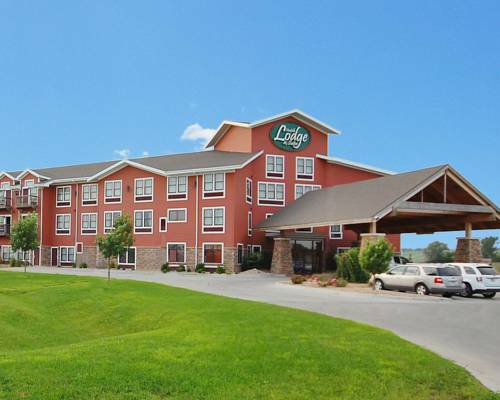 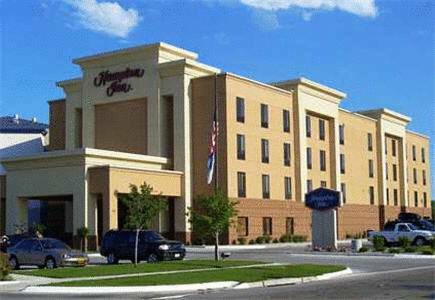 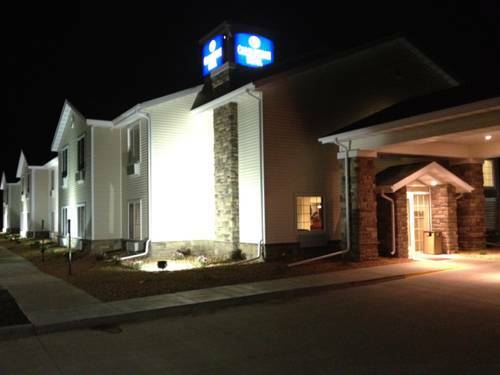 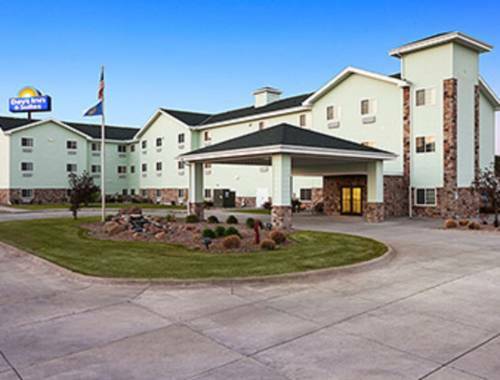 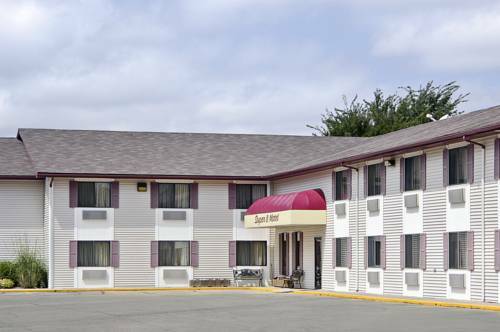 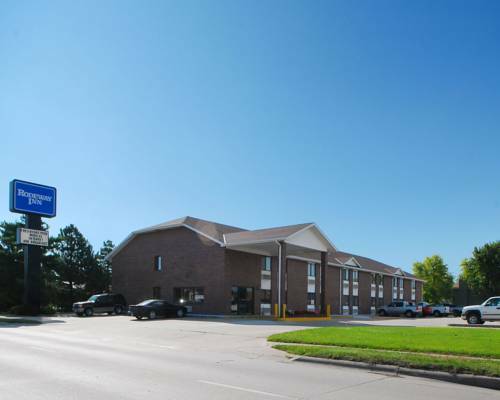 These are some hotels near Days Inn, Norfolk that can be booked online.